A thrilling and proud day for Safe, Inc.! 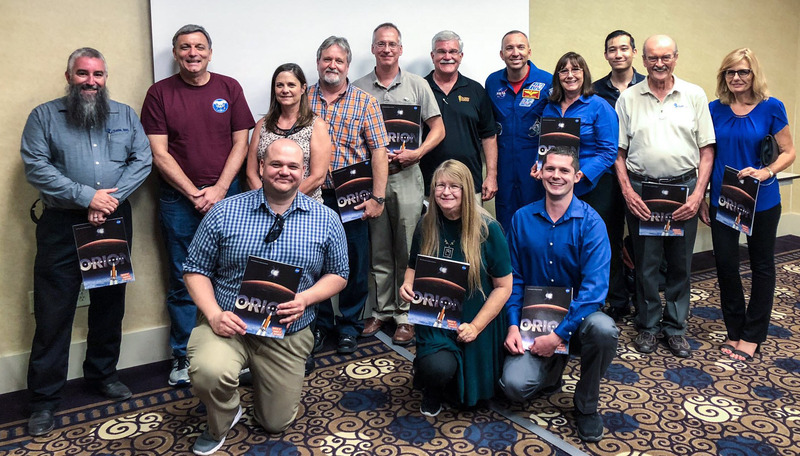 NASA invited Safe as V.I.P. guests to participate in the Final Orion Crew Vehicle Airborne Drop Test of the Parachute Assembly System at Yuma Proving Ground in Yuma, Arizona. NASA’s Orion Multi-Purpose Crew Vehicle (MPCV) mission is to carry its crew to orbit, provide emergency abort capability, sustain the crew while in space, and provide safe re-entry from deep space return velocities. Safe, Inc. is a cutting-edge product development, engineering, and technology research firm with a core focus on safety. From delivering innovative designs of energy-absorbing, crashworthy hardware to solving challenging problems in air, sea, and ground transportation, Safe is supporting a growing list of clients including: the U. S. Navy, U. S. Army, National Highway Traffic Safety Administration, NASA, Lockheed Martin, the Federal Transportation Administration, and others. 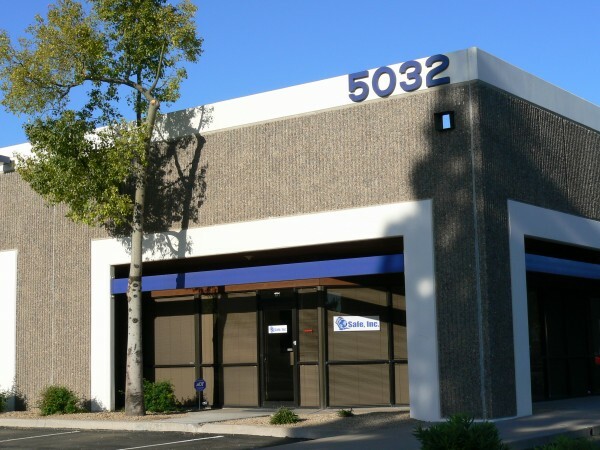 Safe’s center for advanced engineering, design, and development is in Tempe, Arizona. This 7,000‑square-foot multi-functional facility includes work areas for engineering, design, and administration and contains a 1,900‑square-foot laboratory. The laboratory is fully equipped to fabricate, assemble, and test prototypes. Equipped to perform static and dynamic testing, the lab includes an indoor drop tower and a multi-directional, multi-load static test system. In-house capabilities include SolidWorks™ CAD workstations, COSMOS™ finite element analysis software, and PhotoWorks™ graphics rendering software. Safe personnel have expertise in successfully applying these tools in solving the design challenges inherent in aerospace, defense, automotive, transportation, sensing, and medical systems. 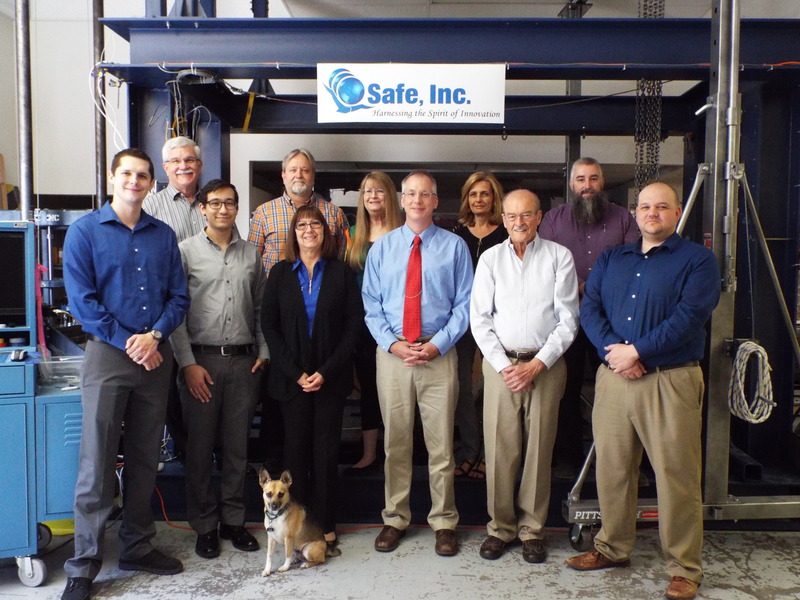 Founded in 2002 by Dr. Stan Desjardins, a pioneer in aviation crash survivability, Safe is one of the fastest growing Arizona small business technology firms. The firm is consistently ranked in the top ten for Small Business Innovation Research (SBIR) awards in the state. With a staff of dedicated professionals, Safe is delivering excellence in innovative solutions for providing a safer tomorrow.